Is your child already dreaming of summer vacation? It’s the perfect time to enroll your young thespian in Urban Stages’ 2016 Summer Theater Camp! 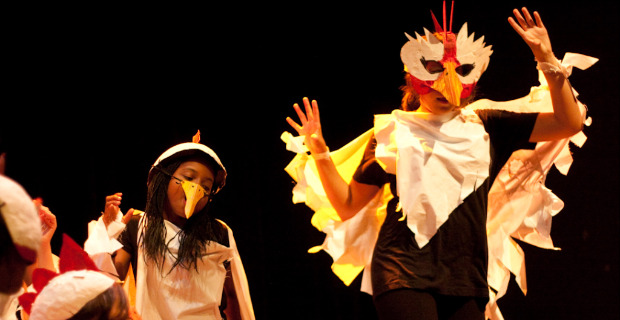 In one five-week session (7/5-8/5), campers ages 10 to 14 will learn as many different aspects of theater as possible: acting, dance, voice, puppet building, playwriting, mime, technical theater, and more! Campers write their own original show and perform on our Off-Broadway stage at the culmination of the session. Small class size (15 students max! ); All classes taught by theater professionals. Camp is conveniently located at our theater, just two blocks away from Penn Station and many subway lines. We offer affordable rates; some scholarships are available. 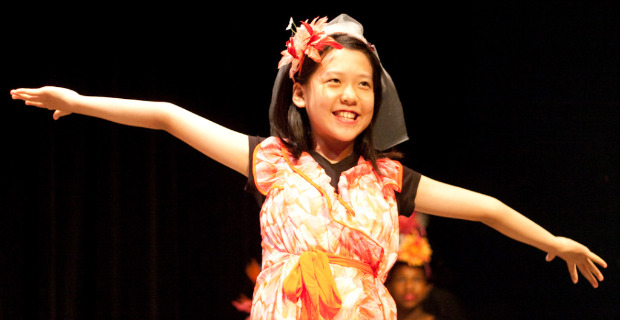 No audition is necessary; rather, we look for campers with great attitudes who are passionate about theater. We are equally committed to fostering ensemble building, collaboration, and personal development in a creative, supportive environment. Questions? Please contact Program Director Rachel Sullivan at 212-421-1380 or rsullivan@urbanstages.org.